The same day that the U.S. kicked off its SLMsmart 90-day Challenge* with dedicated Synergy customers and distributors, Synergy employees decided to participate in a challenge of their own. Though they were not in the running to win the grand prize offered to customers and distributors, they did have iPads and reputations at stake. Their results are nothing short of amazing. 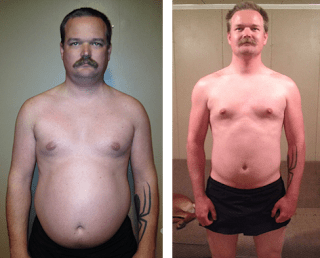 By adhering to the recommended eating and exercise program, the group lost an average of 26 pounds per person. 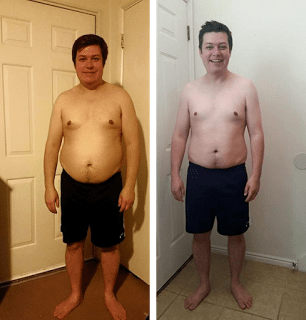 * A helpful SLMsmart app was released at the beginning of the challenge containing dozens of healthy recipes and exercise routines for weight management made simple. 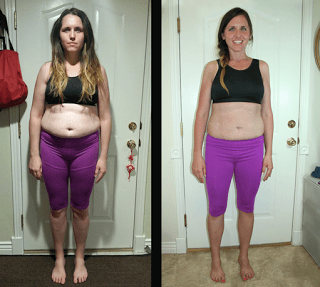 It’s incredible what healthy eating choices, exercise and the support of Synergy products can do for your health and your confidence. Introducing the Top 3 winners! *The above results are not typical. The average person who uses the SLMsmart weight management program can expect to lose 1-2 pounds per week. 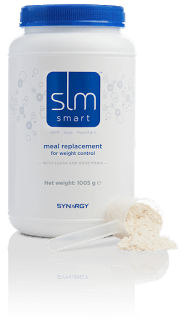 The SLMsmart weight management program consists of exercise, a nutritional diet, and Synergy products.